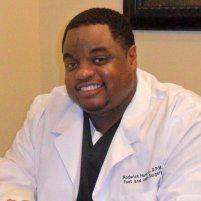 Dr. Roderick C. Hunter always appreciates feedback from his valued patients. To date, we’re thrilled to have collected 6 reviews with an average rating of 5 out of 5 stars. Please read what others are saying about Dr. Roderick Hunter below, and as always, we would love to collect your feedback. Today I had the Pleasure of meeting Dr. Hunter, He made Me feel very comfortable after weeks of pinky toe pain so bad I couldn't even touch the bedspread. He make sure all my questions were answered and He talked Me thru every step of what was needed. I would go back to see Dr. Hunter anytime I have any foot issues. Dr. Hunter I Appreciate You and Your AWESOME !!!! Great doctor, great experience, great energy. Educated me on the issue and the remedy. 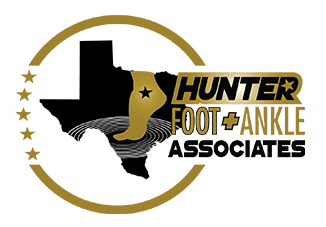 Everybody at the clinic is really nice and professional, Dr. Hunter is a person that connect with his patients and listen, very happy with the results.